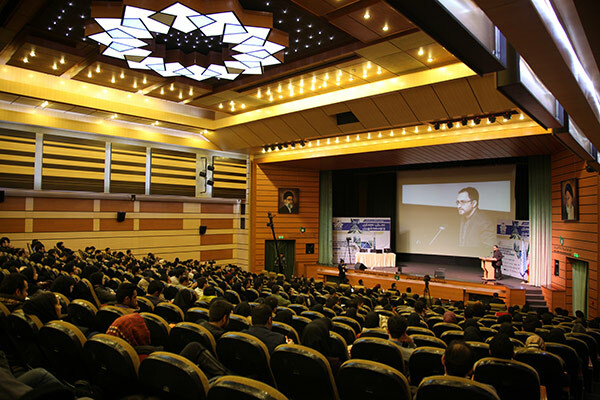 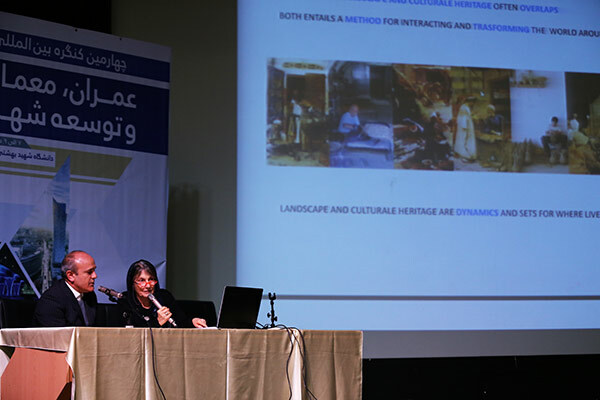 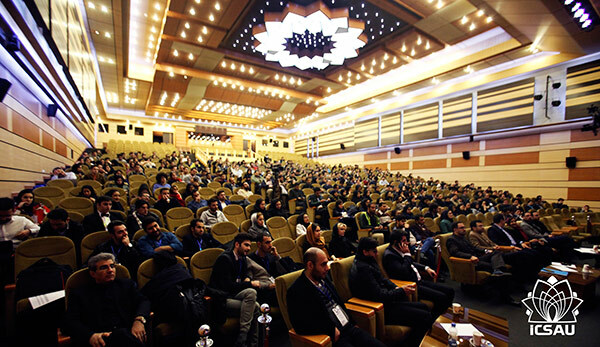 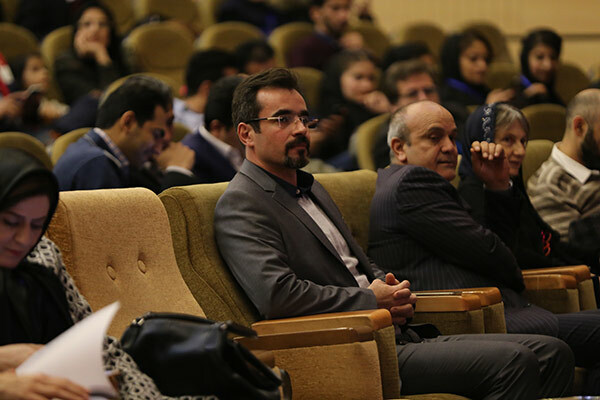 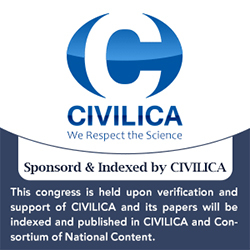 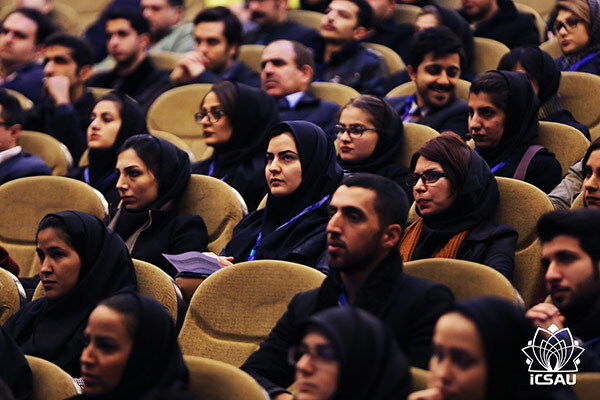 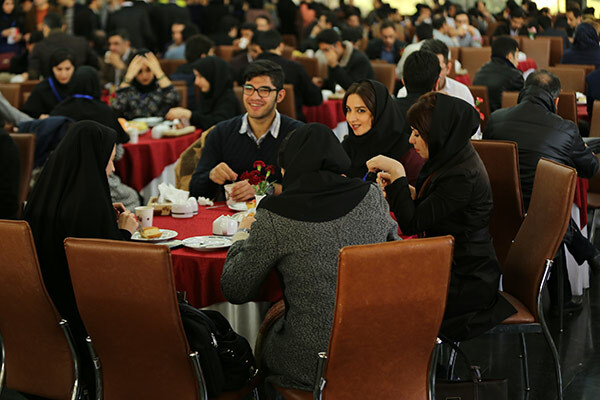 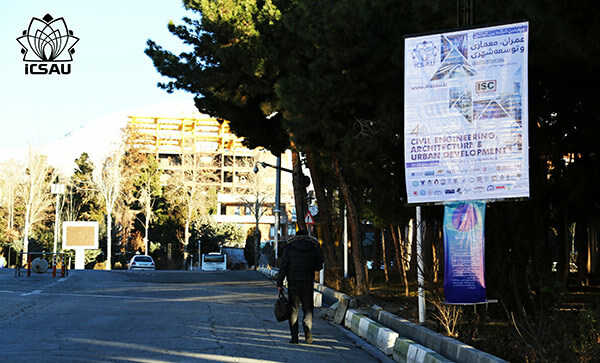 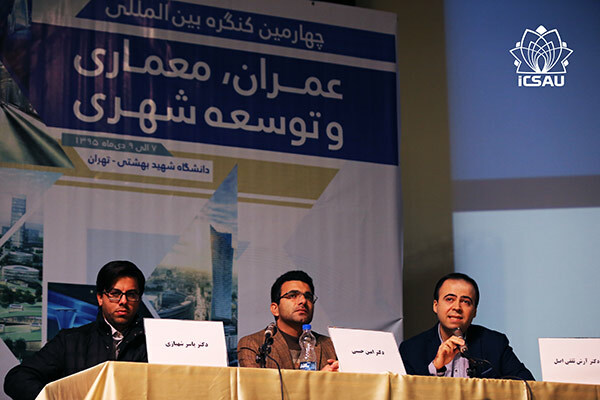 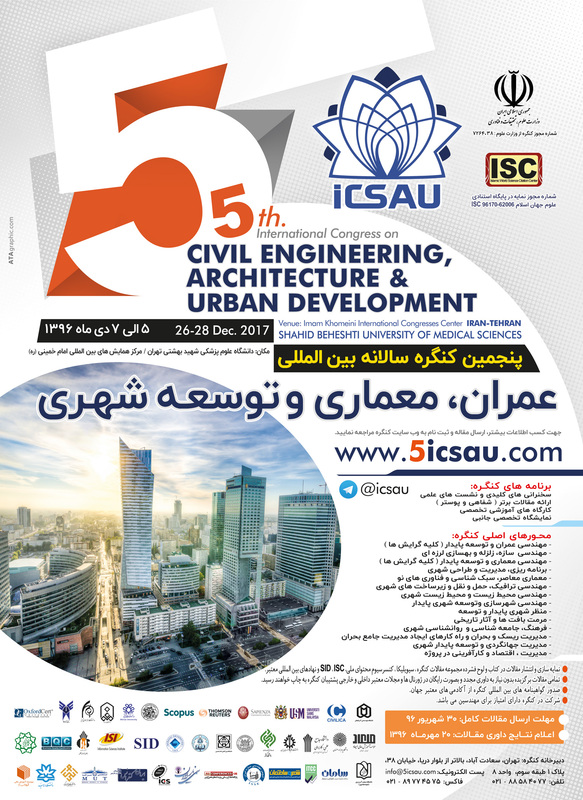 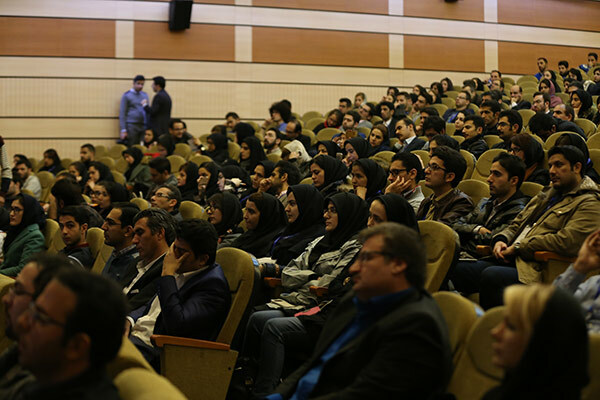 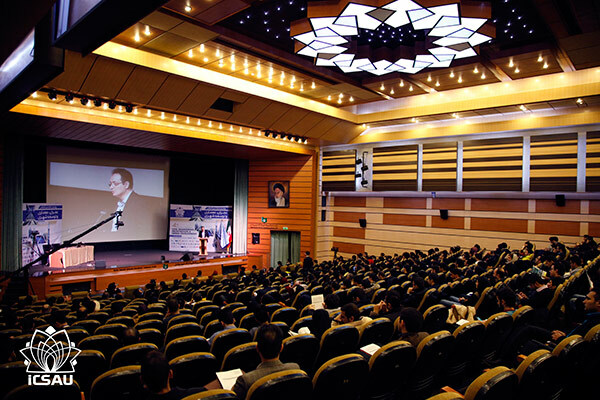 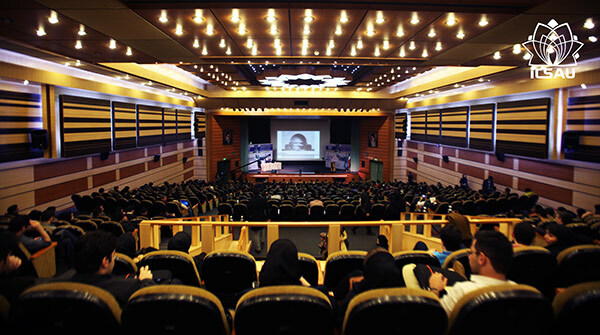 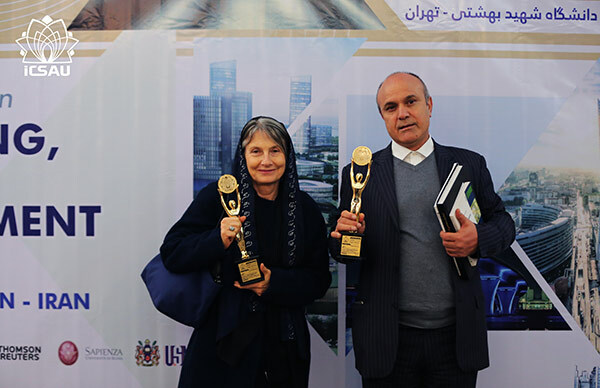 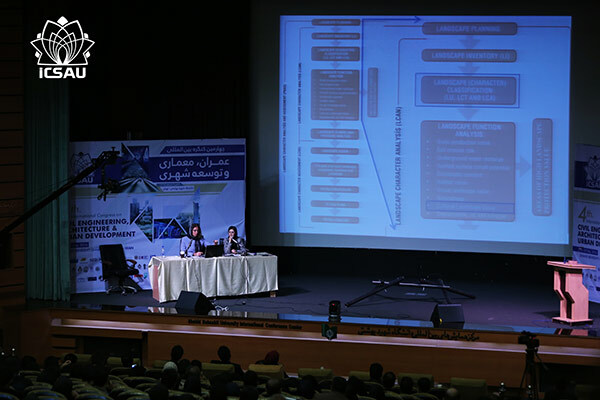 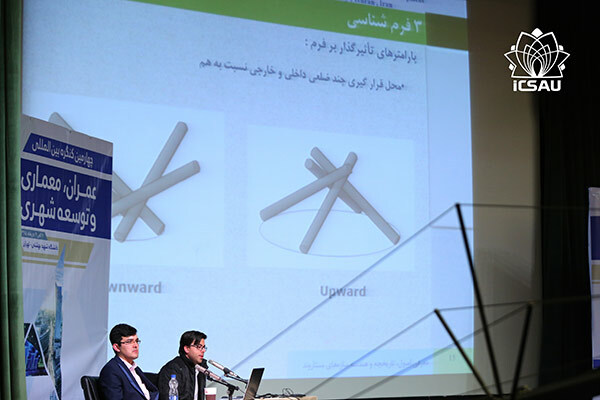 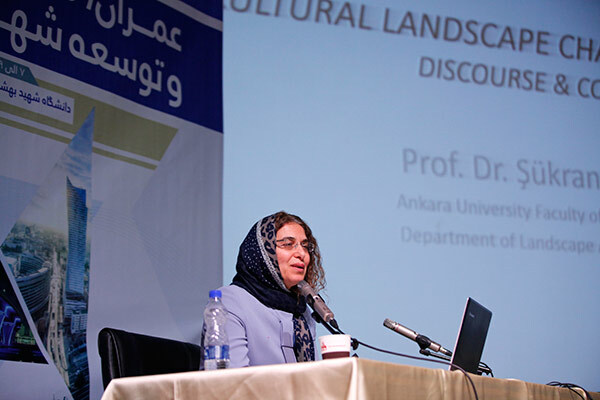 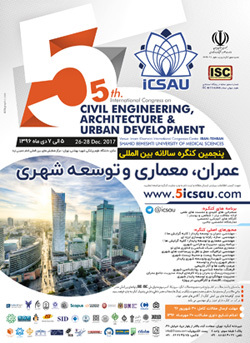 International Congress on Civil Engineering, Architecture and Urban Development, as one of the most regular and the most valid scientific, research and executive annual congress on civil, architecture, urban development and environment of the Middle East in Iran, intends to promote the quality of architecture, structure and urban development and also study needs and necessities of education of the abovementioned cases by introducing practical and scientific potential and to provide an opportunity for propagating sustainable development in Iran and explaining road comprehensive plan in the field of urban sustainable development by benefiting former experiences and achievements and bring together professors, experts and managers. 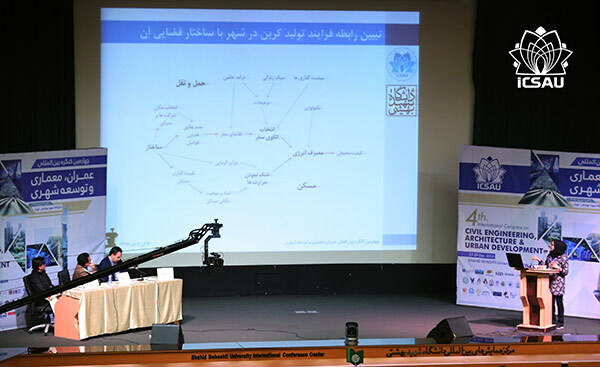 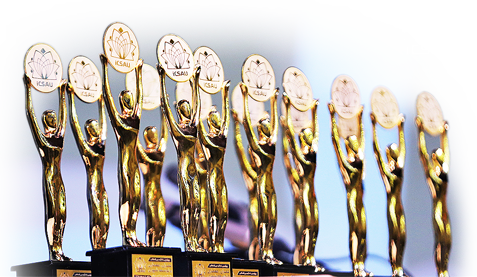 This important international event has been holding annually and regularly under the best scientific and research standards and the relevant permits by cooperating and supporting of reliable research centers and universities. 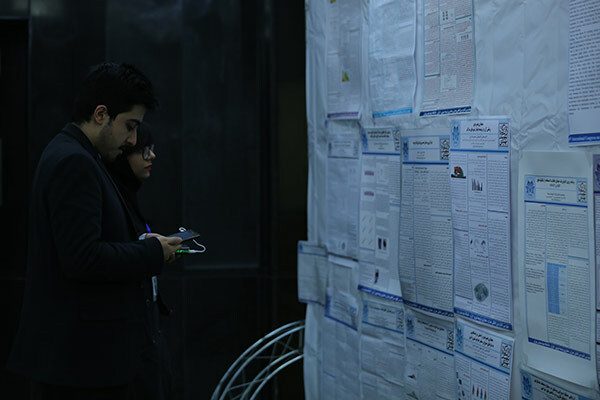 Its papers and scientific achievements were registered in meetings and the relevant specialized sites and authorized organs. 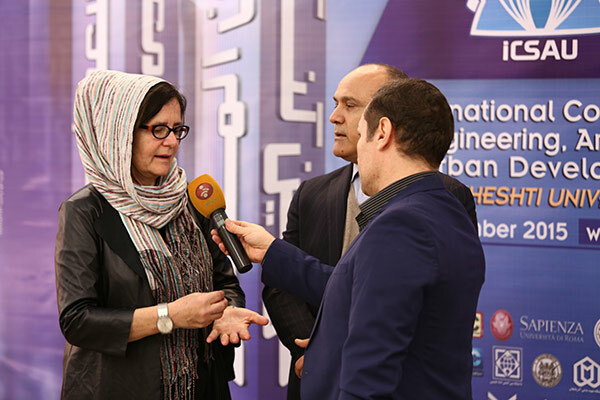 Holding this congress, under the slogan of “urban development a path to future development”, is an opportunity for gathering experts, specialists and scholars on architecture, structure and urban development. 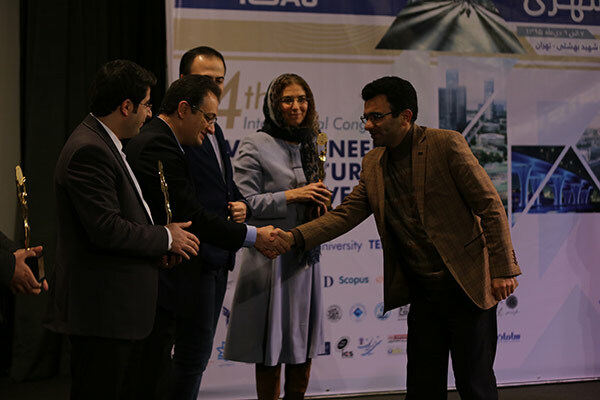 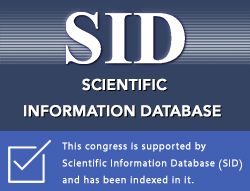 Nowadays researchers and professors of the country try to present their valuable scientific findings through this international event and it’s so honorable for the secretariat of the congress.